168 Woodgate Road Frankfort, KY. | MLS# 1811190 | Welcome to Century 21 Simpson & Associates. We've been actively involved with the buying and selling of homes in Central Kentucky and adjacent areas for over 30 years. We have offices in Frankfort and Lexington. How can we help you? Nice condo with an open floor plan. Vaulted ceiling with skylight in the Great Room. Woodburning stove in Great Room. Your condo fees include pool access. Heating and Air (2 yrs old). Water heater (3 yrs old) Washer/Dryer hookup. Convenient location. 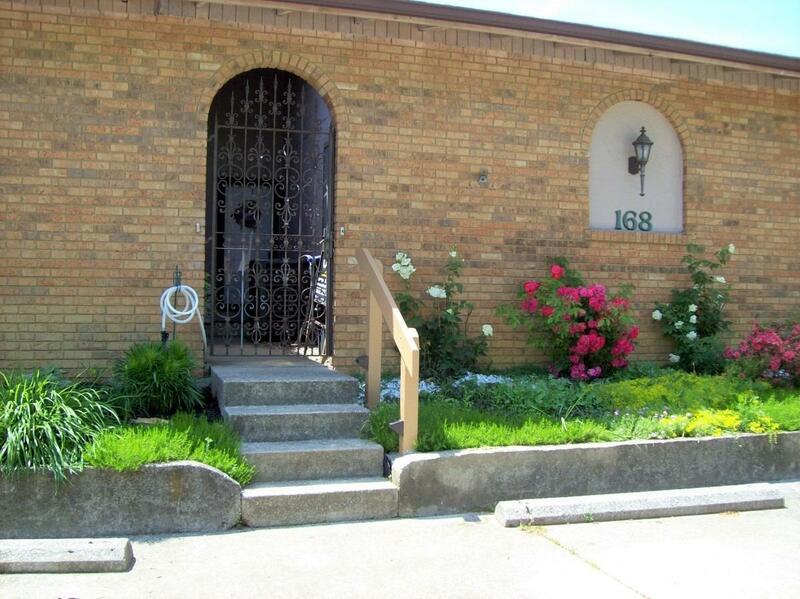 Close to hospital, schools, shopping and restaurants. © 2019 Simpson & Associates Realtors, Inc. All rights reserved. CENTURY 21® and the CENTURY 21 Logo are registered service marks owned by Century 21 Real Estate LLC. Simpson & Associates Realtors, Inc. fully supports the principles of the Fair Housing Act and the Equal Opportunity Act. Each franchise is independently owned and operated. Any services or products provided by independently owned and operated franchisees are not provided by, affiliated with or related to Century 21 Real Estate LLC nor any of its affiliated companies. Listing information is deemed reliable and is not guaranteed accurate. © 2019 Lexington-Bluegrass Association of Realtors. All rights reserved. Information deemed to be reliable but not guaranteed. The data relating to real estate for sale on this website comes from Lexington-Bluegrass Association of Realtors and the Broker Reciprocity Program.sm. Real estate listings held by brokerage firms other than Century 21 Simpson and Associates are marked with the BR logo and detailed information about them includes the name of the listing brokers. Listing broker has attempted to offer accurate data, but buyers are advised to confirm all items. Information last updated on 2019-04-23.